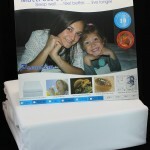 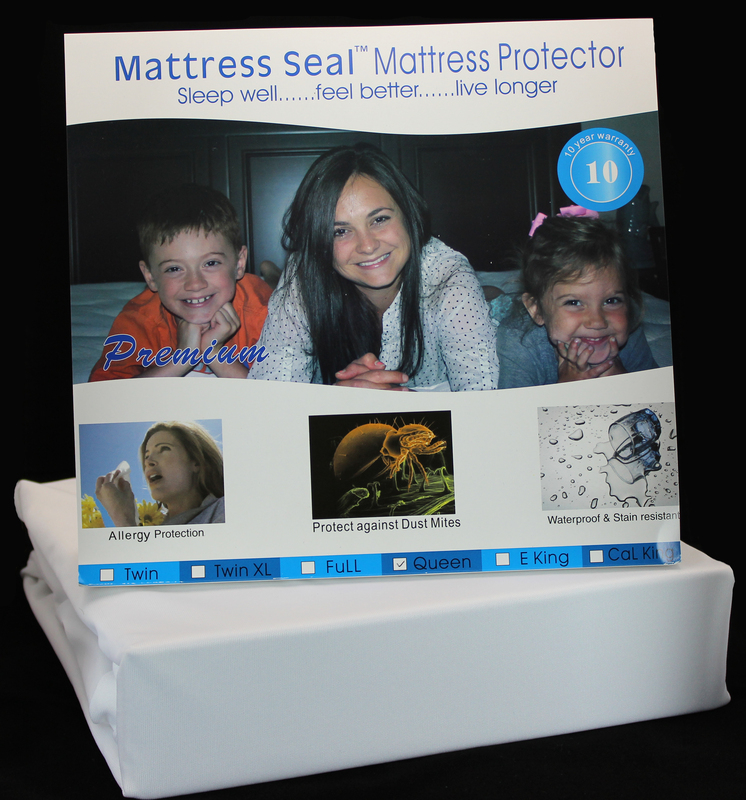 Your mattress needs a Premium Mattress Protector! 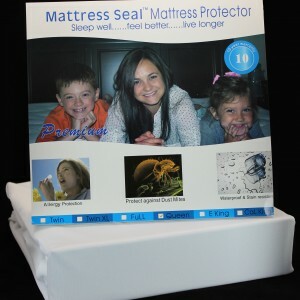 Mattress Protectors are 100% waterproof and prevents/protects against Dust Mites, Bacteria, Allergens, Urine, perspiration and other bodily fluids. SKU: n/a. 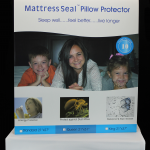 Category: Bedding. 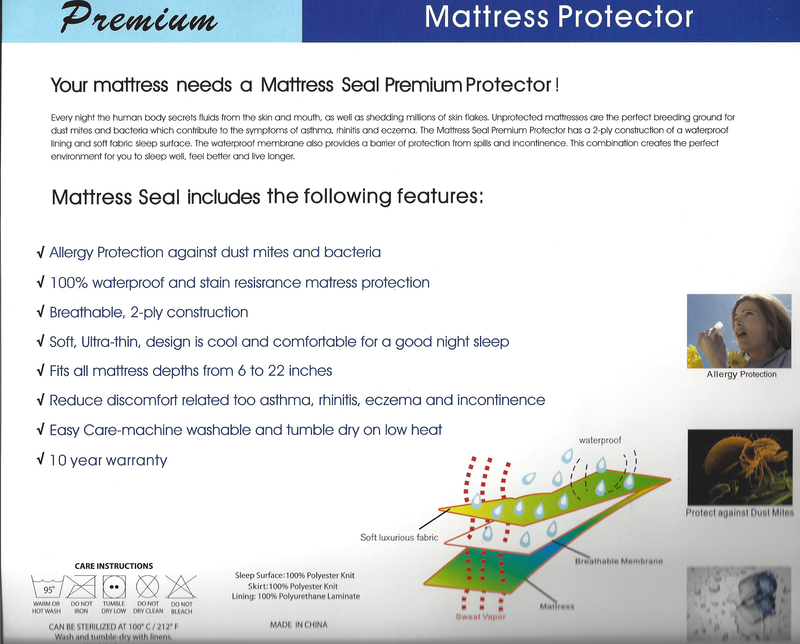 Tags: mattress cover, mattress pad.